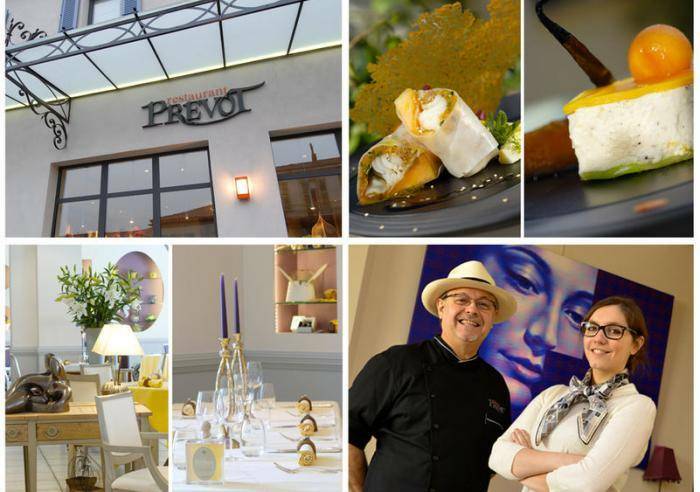 Monsieur Prévôt invites you to his kitchen on Saturday mornings to share the atmosphere and good humour of his brigade. You will develop his favourite recipes according to the seasonal products where he will reveal his tricks and little secrets. This year, the program honours bourgeois cuisine that has been brought up to date. At the end of the course, Sandra-Rose, sommelier, will offer you a lunch accompanied by a selection of wines in accordance with the dishes.